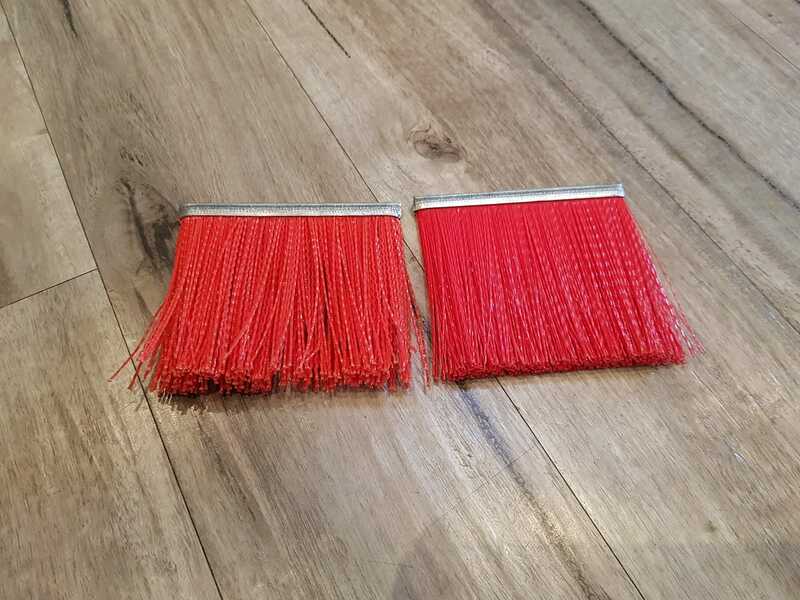 Our 9mm Strip Brush and Door Seals Set is ideal for stopping drafts, dust and pests from getting into your Home, Shed, Garage, Office or Factory. 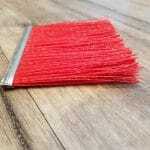 With a 9mm Galvanised Steel backing and a thicker fibre, this Strip Brush gives you a more heavy duty product. Great for industrial applications. 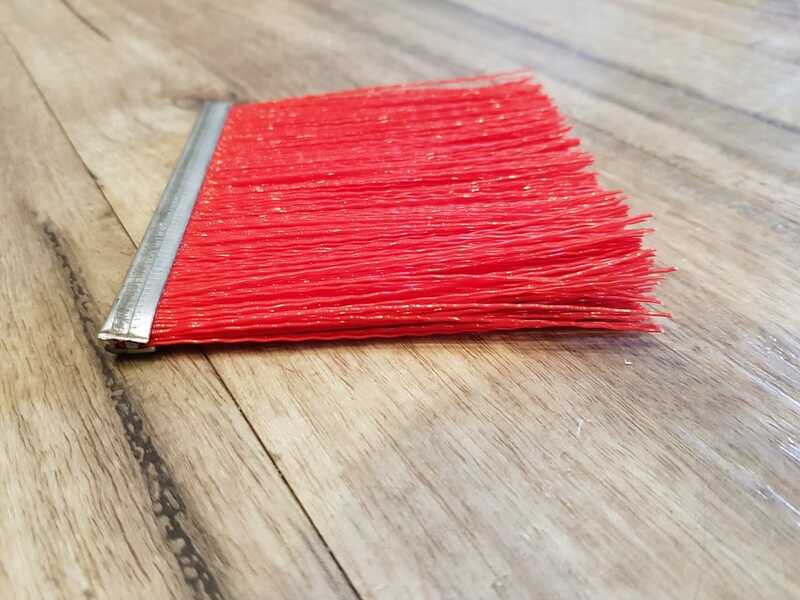 Our 9mm Strip Brush comes in 3 fibre options: Anti Static Polypropylene, Fire Retardant Polypropylene or Tough Red Polypropylene. All Strip Brushes and Aluminium Holders are now available in 1m, 1.5m, 2m, 2.5m and 3m lengths. 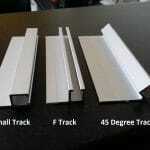 Custom trim and lengths are available on request, contact us directly to discuss your specific needs. Australia Post Shipping Is NOT available for lengths above 1m. Flat rate Courier shipping only. Please supply a physical address and contact number as our couriers cannot deliver to a PO Box. Please also specify any special instructions for our Courier, eg. leave at side door if not at home. Thank you. How much is a Strip Brush Sample Pack? Our 9mm Strip Brush Sample Pack costs $9.90 including GST, plus Australia Post 3kg Satchel cost. Why should I purchase a Strip Brush Sample Pack first? 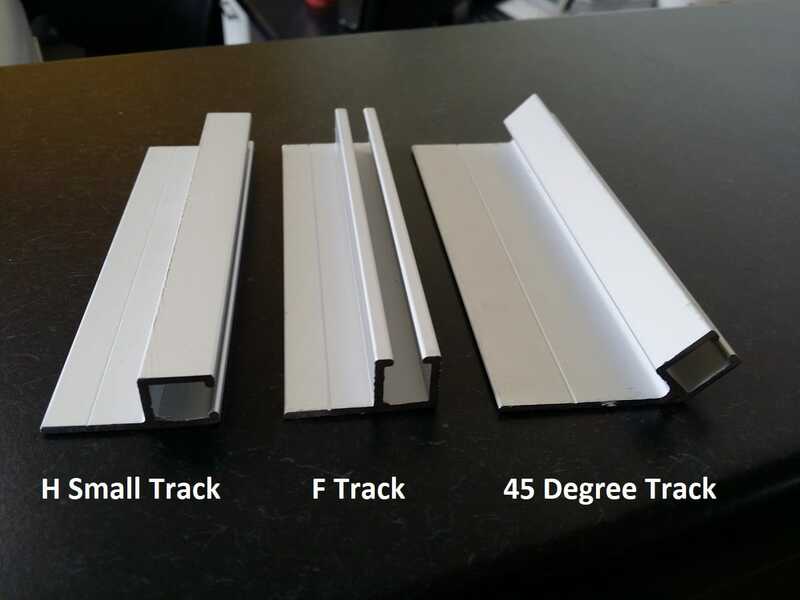 We have found that many of our customers have benefited from purchasing the Sample Pack so that they can physically see each of the Aluminium Holders and each of the bristle lengths and try them against their Garage Door. The Sample Pack contains approx 100mm of each Holder and Strip. 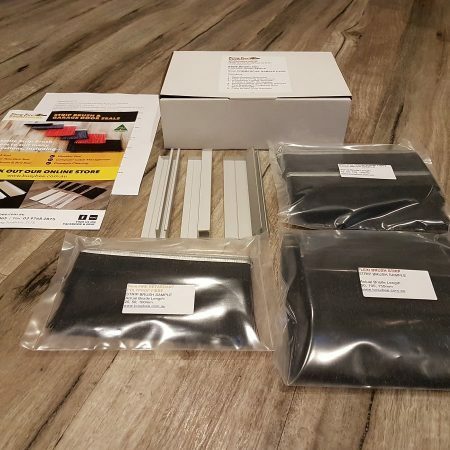 Then when you are ready to purchase you know exactly what you are going to receive, and have confidence that the Garage Door Brush Seals will work for your application. How do I get my COUPON discount voucher? When you purchase our 9mm Strip Brush Sample Pack, you will receive an email with your tracking details and your COUPON discount number. When you go into your Shopping Cart, you can add your COUPON number and your 10% discount will be applied to your Order. How is the Garage Door Seals transported? Please refer to our Shipping information below. Our Garage Door Seals are packed onto heavy duty cardboard and wrapped for protection. They are then either inserted into a heavy duty Cardboard or PVC tube or flat packed. One of our customers was very pleased to turn his tube into storage for his fishing rods. Please recycle if you can. 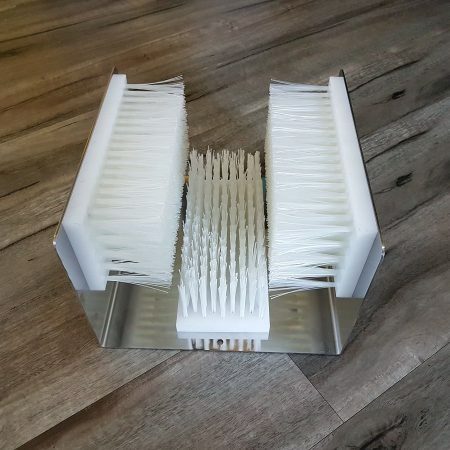 Can I trim the bristle after it has been installed? We do not recommend trying to trim the bristle yourself. The bristles are dense and it is difficult to cut the bristle into an even line. We recommend the Strip Brush Sample Pack so that you can choose the right bristle length first time. 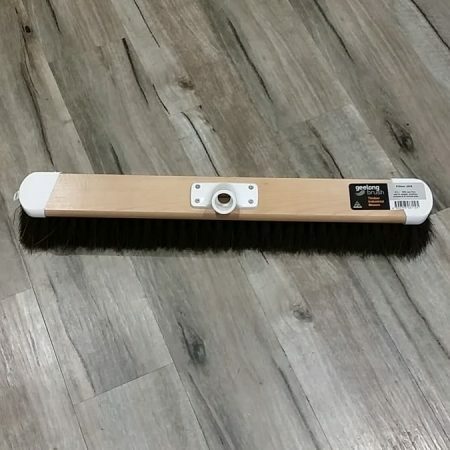 How do I fix the Garage Door Brush Seals?